Twelve women, primarily employees of Security Life and Trust (later Integon, then GMAC) formed the Coterie Club in 1949. The first dance was held at the old Robert E. Lee Hotel in downtown W-S on Christmas night in 1950. Hundreds attended the gala. In the early days, the group sold Christmas cards to raise money. Today, the club raises money through its annual dues, selling pecans, holding yard sales, and providing lunch to the Kernersville Lions Club. Today’s Coterie Club has nine members who invite around 500 guests to the dance. The theme this year was “A Night in Paris.” Centerpieces were created from miniature Eiffel Towers, and roses and photos of members and guests were placed on a Parisian backdrop. Terri Tyler, President, opened the dance by welcoming guests and thanking the many charity-minded individuals and businesses who supported the club with donations for the silent auction. There was also a raffle to benefit the Second Harvest Food Bank. 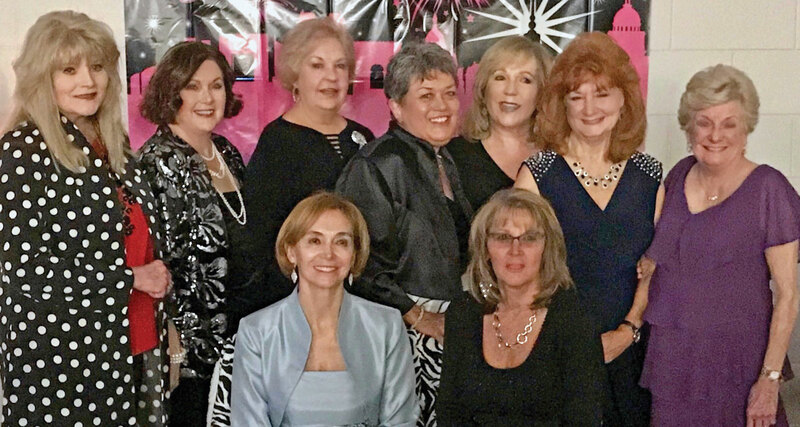 Current members of the club are Kay Bare, Judy Hardy, Margo Jarrett, Jeanie Martin, Debbie Maurer, Edna Palmer, Darlene Reinhardt, Karen Young and the group’s president, Terri Tyler. The group danced to music by the Phatt City Band. 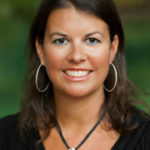 “Our members have such big hearts when it comes to the women and children of Forsyth County. Each member has a special talent they bring to the table. We have always received deep personal satisfaction from our efforts to benefit those who need our help most,” declared Tyler. One of the club’s many activities is donating two beautifully decorated Christmas trees to Brenner Children’s Hospital. Last year’s tree was decorated in an emoji theme. The club’s goal was to add cheer to the children and their families as they face serious health issues. Next ArticleWhich Exciting Camp Will Your Child Love?